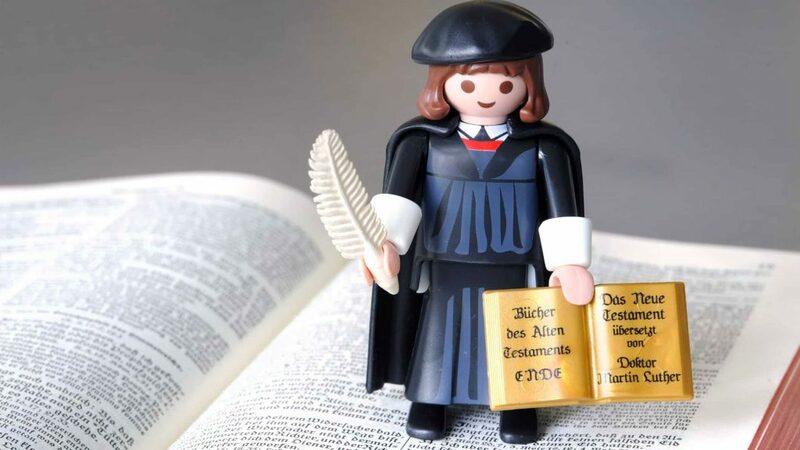 This is that Reformation Extravaganza episode that everyone is talking about. Well, we hope they are. We have our annual Reformation Day celebration via chopping-it-up over some old truths that transformed and continue to transform the world. We also review some epic moments in fairly recent debate history with some giants of the faith: Greg Bahnsen and James White. You’ll get to hear these men confront the Roman and Arminian positions with classic Biblical and Reformed minds. You’ll be inspired to fight. Let the world know. Join the fight.